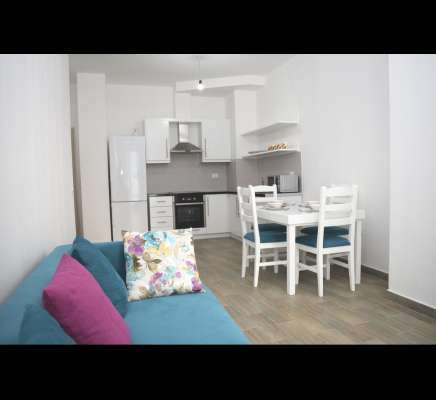 ONE BEDROOM APARTMENT in TIRANA for RENT. It's located in floor 3 at a residential complex at Street "Tish Dahija". Only 10 min walking to Blloku area. Next to shops and other amenities. Very nice residential complex with good management in place.